HONOLULU – When Hawaiian Airlines rejuvenated the cabin of its Boeing B717 aircraft earlier this year with modern, lightweight seats, the carrier was left with a puzzling dilemma: What to do with the old seats? 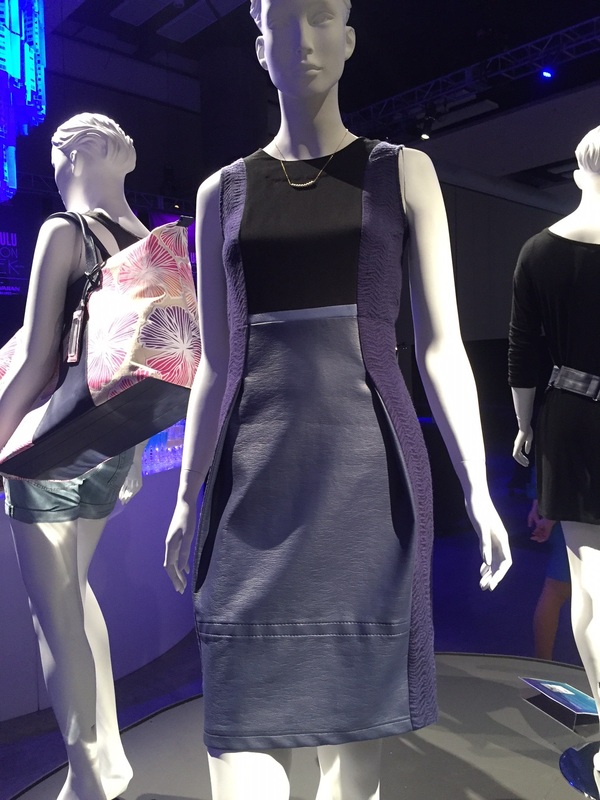 Hawaiian’s innovative solution will be on display to the public starting Friday at HONOLULU Fashion Week, when stylish garments and accessories made from the seat fabric will be unveiled in an exciting exhibit. 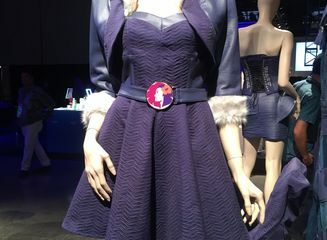 Graduates of Honolulu Community College’s (HonCC) Fashion Technology Program and participating designers from The Cut Collective + Creative Lab’s Fashion Immersive Program welcomed the airline’s “Cabin[to]Couture” project as a platform to showcase their skills using exclusive seat materials. In March, Hawaiian began retrofitting its Neighbor Island fleet with a modern redesign featuring lightweight main cabin seats from Acro Aircraft Seating Ltd. The partnership with HonCC and The Cut Collective to repurpose large amounts of unused seat material was seen as a fun and creative way to demonstrate social and environmental responsibility. Seven designers were asked to create wearable fashion and accessories from 19 First Class and 23 Main Cabin seats and headrests. The designers’ inspiration range from the early looks of flight attendants to intricate shapes within the seats themselves. CHAI LIM, 2013 HonCC Fashion Technology Program Graduate – Inspired by the notion of air and flying, Lim’s garment is represented by an airy, flowing short skirt paired with a clean, structured strapless top. Lim works at Tori Richards, a resort lifestyle clothing line, as a Gerber pattern technician. “It’s an honor to be selected for this challenge!” said Lim, who viewed Hawaiian Airlines Cabin[to]Couture project as a way of giving back to the community and the program that helped him pursue his passion. JACKY LAU, 2013 HonCC Fashion Technology Program Graduate – Lau was inspired by the shapes within the seat covers and created a futuristic tail jacket paired with fitted cargo pants lined with pocket details. 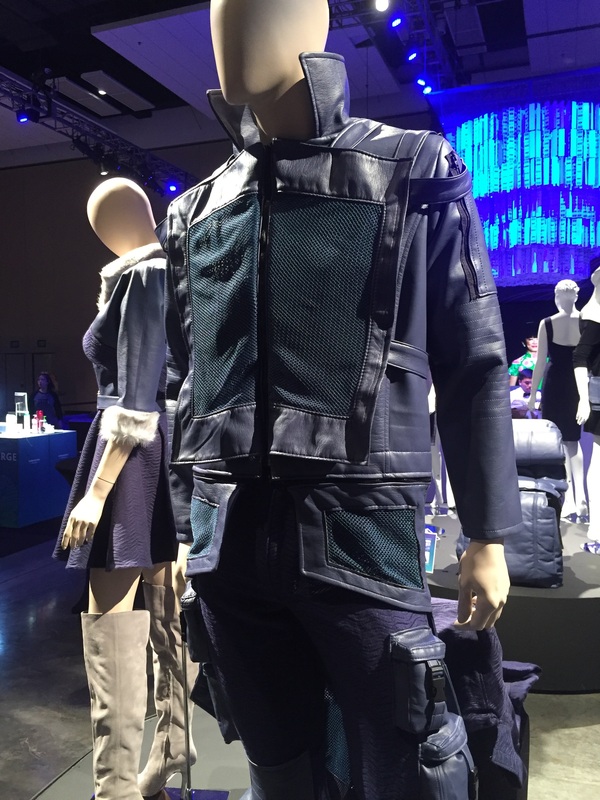 “I’ve been intrigued with design due to my interest in Cosplay,” said Lau, a sales associate at Macy’s. RANDY ORIBELLO, 2014 HonCC Fashion Technology Program Graduate – Oribello’s womenswear “patchwork” bustier is layered with strips of main cabin seat covers paired with a short skirt and peplum. “I describe my design style as historical vintage chic. My pieces are modern, wearable and have structure. 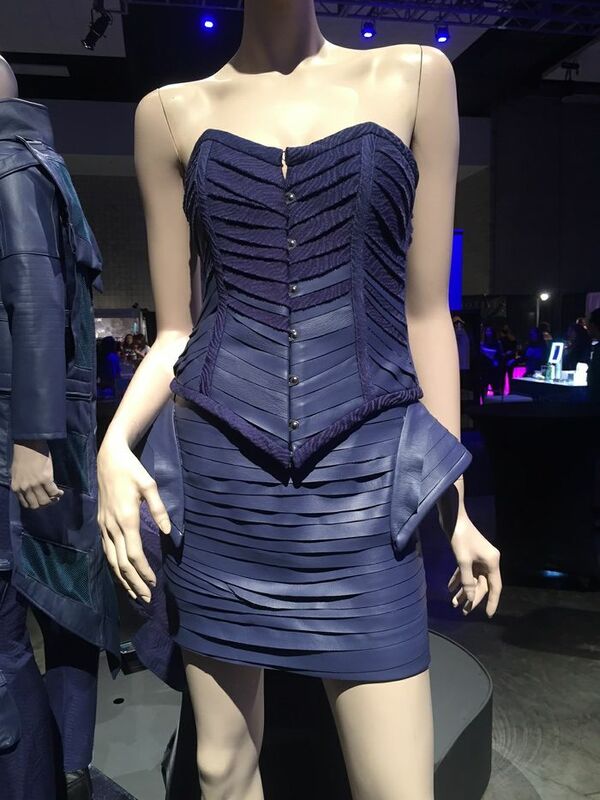 For this project I have constructed a corset mixing both the first and the coach class seat material,” said Oribello, who works in the costume department at Aulani, A Disney Resort & Spa on O‘ahu’s west coast. CHANTERELLE CHANTARA, Fashion Immersive Participant – Chantara’s designs were inspired from her memories of the 2014 HONOLULU Fashion Week, which presented 85 years of Hawaiian Airlines flight attendant uniforms. “My vision is to incorporate the fabric into sophisticated garments that bring fresh ideas while evoking Hawaiian’s fashion history,” she said. EMIKO MIYAZAWA, Fashion Immersive Participant – Miyazawa is the owner of M33Ms jewelry designs. Her design is a durable, easy access fanny pack with flaps that fold over the front. “I was inspired to make a modern style fanny pack using the leather seat covers, from the need to always be hands free when I’m traveling,” she explained. JANA LAM, Fashion Immersive Participant – Lam is owner of textile studio and accessories brand Jana Lam. 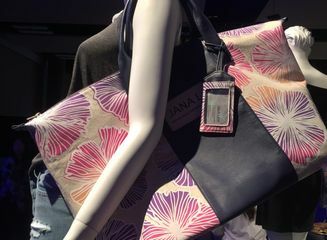 Her piece, the Weekender Travel Tote, is an extension of her popular line of totes and clutches. It will feature printed flower patterns and complimentary color palettes. LIZZY CHITAMITRE, Fashion Immersive Participant – Chitamitre was inspired by the sophistication of Hawaiian Airlines’ flight attendants of yesteryear. She designed a cocktail dress that flows seamlessly from work into the evening. “Hawaiian Airlines has always been about creating a unique environment for their passengers. It is an honor for me to design a piece for an airline with such rich history of Hawaiian fashion,” she said. HONOLULU Fashion Week Presented by Hawaiian Airlines runs Nov. 20-22 at the Hawai‘i Convention Center with the opening of the HONOLULU Fashion Week Marketplace – a free event where guests can shop from 50 local designers, beauty bars and sponsor booths. 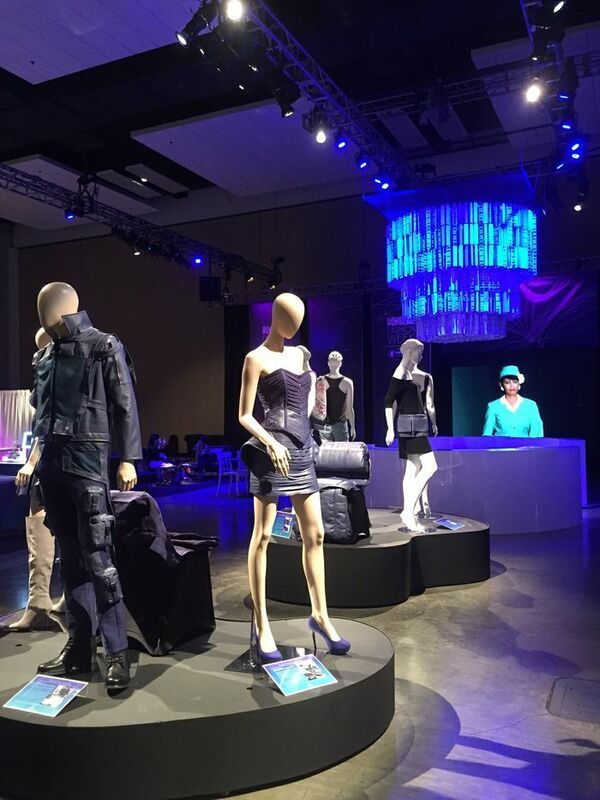 All the upcycled pieces will be on display throughout the week as part of the airline’s Cabin[to]Couture exhibit. On Nov. 21, international celebrity designers will showcase capsule collections at Hawaiian Airlines’ Runway to Runway Fashion Show, a concept inspired by fashionable destinations serviced by Hawaiian Airlines. 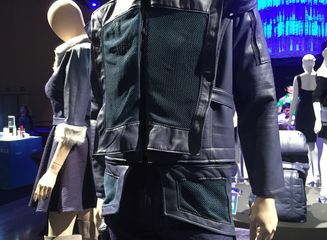 The designer lines are: Todd Snyder from New York, ELLERY from Sydney, LIE SANGBONG from Seoul, South Korea, AULA from Tokyo, and Hawai‘i’s own Kaypee Soh. Please visit the Hawaiian Airlines Flickr page for a behind-the-scenes look at Chai Lim, Jacky Lau and Randy Oribello’s design process. Launched in 2014, HONOLULU Fashion Week presented by Hawaiian Airlines is a first-of-its-kind fashion event in Hawaii highlighting local and national design talent and fashion. The three-day event was created by HONOLULU Magazine to showcase Hawaii’s unique fashion talents joined by world-renowned fashion designers, stylists, and industry experts. This year’s event will take place Nov. 20-22, at the Hawai‘i Convention Center. For more information on HONOLULU Fashion Week, visit www.honolulufashionweek.com. 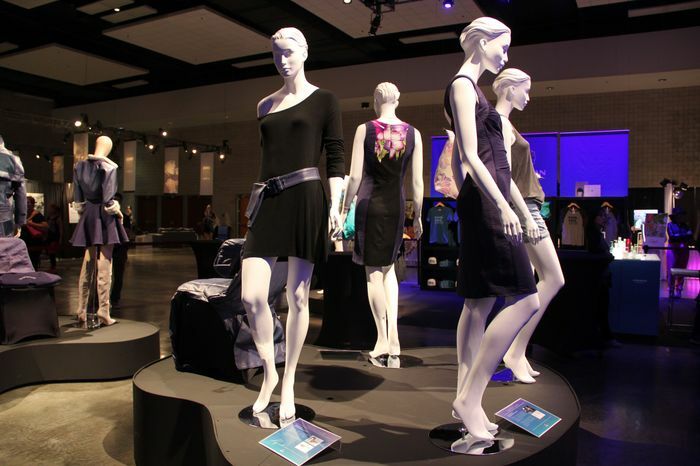 The Honolulu CC Fashion Technology Program's mission is to serve the community as a learning-centered, open door program that provides technical training to meet the demands of the fashion industry and the needs of the individual. An open-exit option allows the students to identify their career objectives and participate in program exploration. The curriculum is designed to provide competency for a wide range of occupations in the fashion industry. Theoretical knowledge and practical skills are applied in clothing construction, industrial sewing, flat patternmaking, designing, textiles, fashion sketching, grading, marking and cutting, and computerized g grading and marking. Internship or cooperative education experiences are available to interested students. This broad background enables students to select various occupations such as designer, patternmaker, cutter, or custom dressmaker. Visit http://www.honolulu.hawaii.edu/ft for more details. Creative Lab is an immersive year-round program to accelerate global export of Hawaii’s creative content and creative products to strengthen our creative entrepreneur’s capacity for success. Founded in 2012 by the Hawaii State Department of Business, Economic, Development, and Tourism (DBEDT)’s Creative Industries Division (CID). CID provides a rich environment for creative collaboration and building of new business relationships with a global audience. Creative Lab aims to further the professional development of creative entrepreneurs and increase the growth of commercially viable contact for acquisition/distribution. 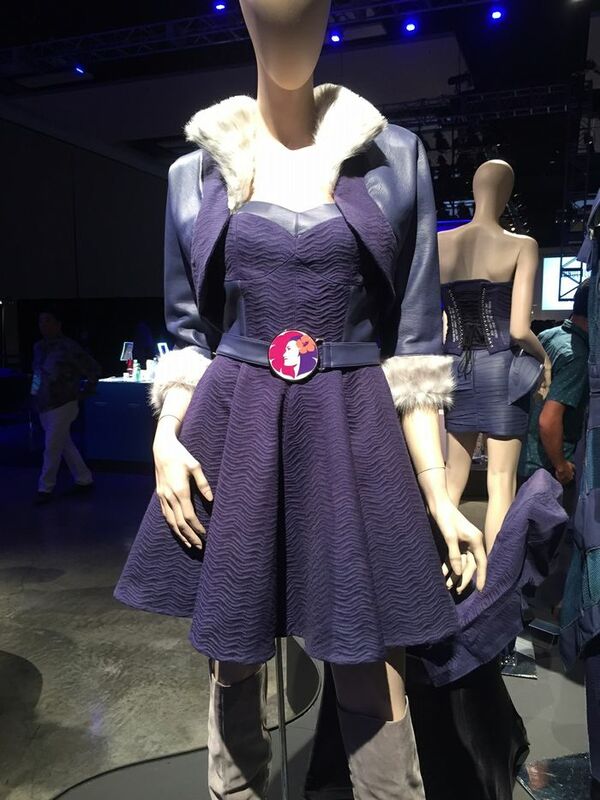 The Cut Collective was selected in 2015 by the Hawaii State DBEDT’s Creative Industries Division in partnership with High Technology Development Corporation and Innovate Hawaii, to host the first Fashion Immersive Program. 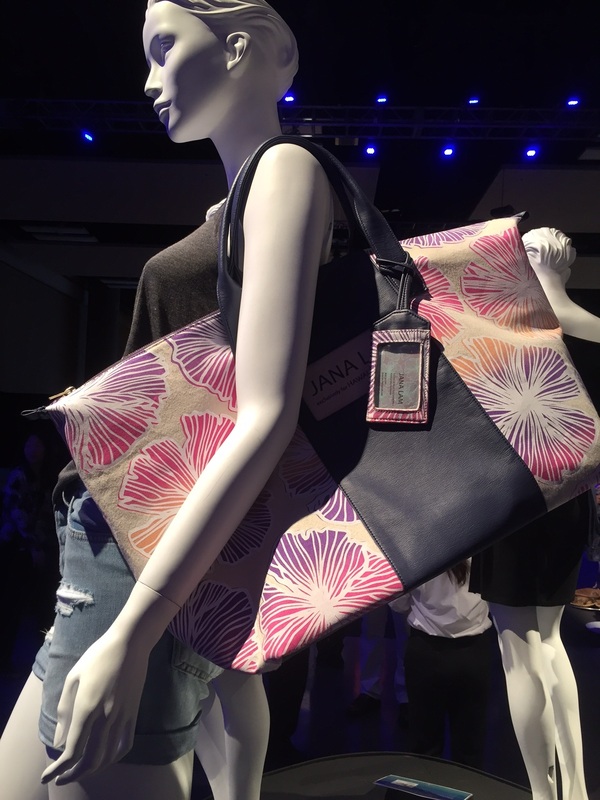 The program included an Intensive 5-day business development workshop for 11 participants to understand Hawaii’s fashion industry and how to expand into the mainland market. 3 finalists were selected to accompany The Cut Collective on a business trip to Los Angeles, to connect with the necessary companies to support and grow the selected Hawaii brands. 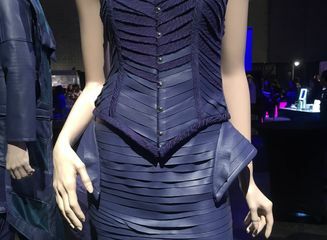 Please visit http://www.thecutcollectivehi.com/fashion-immersive/ for more details.